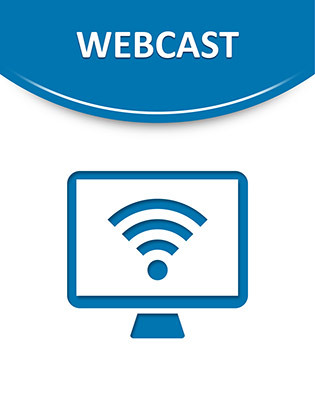 In this 40 minute webcast, listen to Oracle's Marie-Anne Neimat introduce the Oracle TimesTen In-Memory Database. Learn why people use in-memory database (it's all about low latency) and how this technology can accelerate existing Oracle Database applications as well as new applications. It covers architecture, scalability and development options and then finishes with case studies of three different ISV/OEMs who embedded Oracle TimesTen to solve their business problems.